Only 5 more days left! 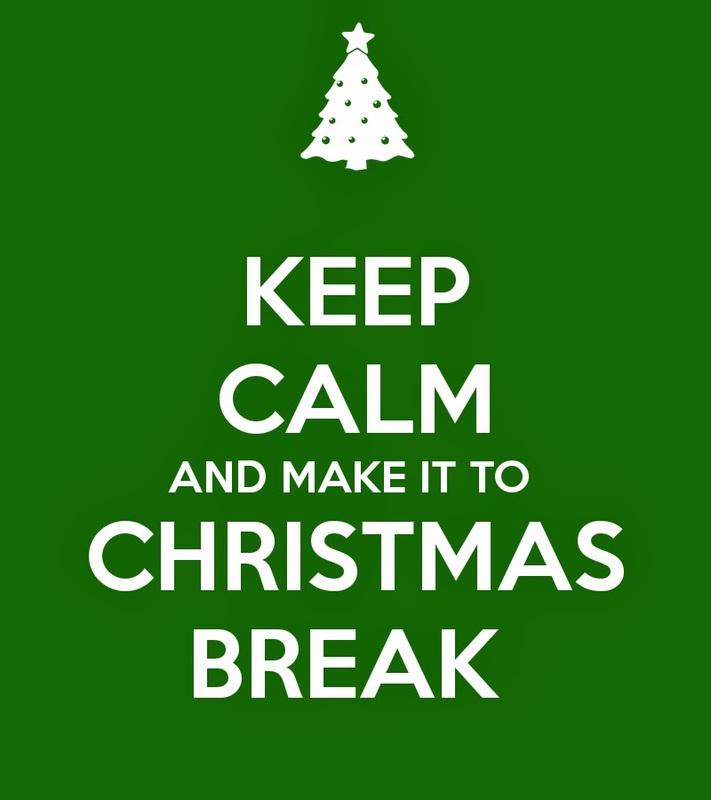 Only 5 more days left! This is the line I keep repeating in my head as I am reaching for that bottle of Tylenol in my cupboard. 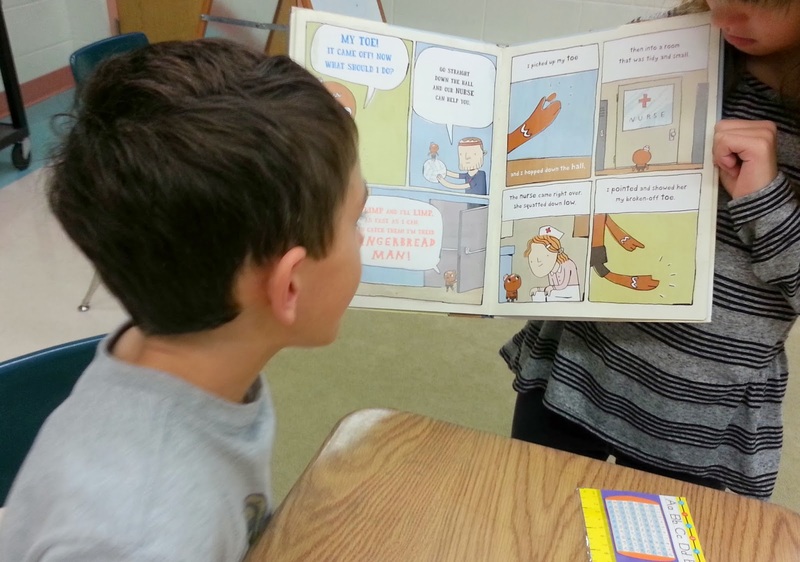 This quickly became the “must read” of the day. 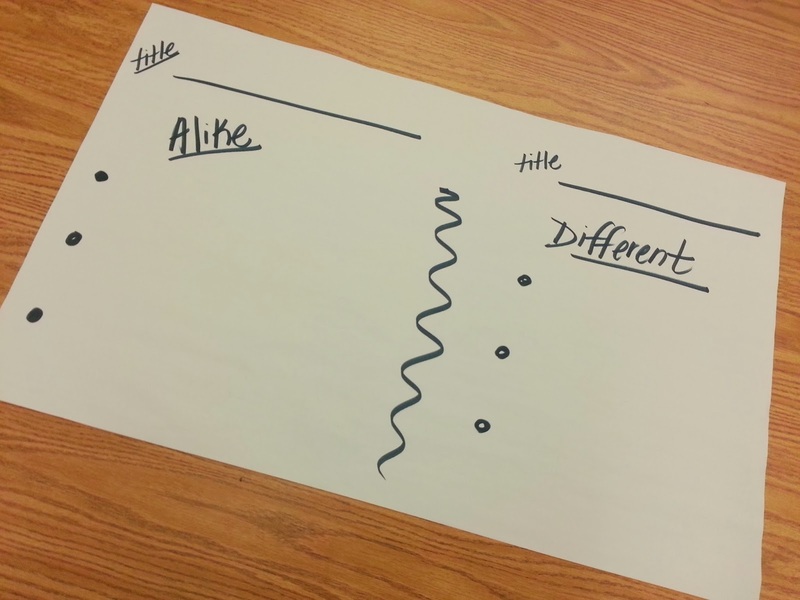 We used the two stories to flex our compare and contrast muscles and worked together to find the similarities and the differences. 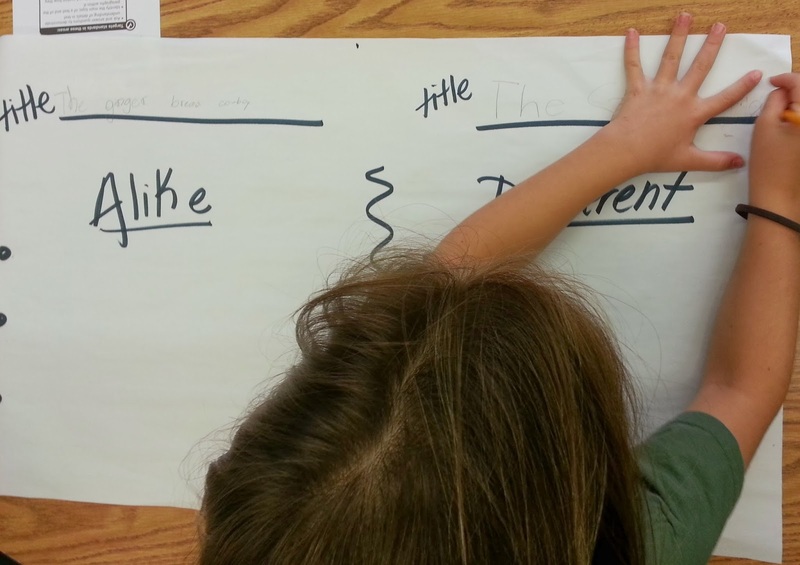 Students filled out this chart from the pack and then shared it with a neighbor. 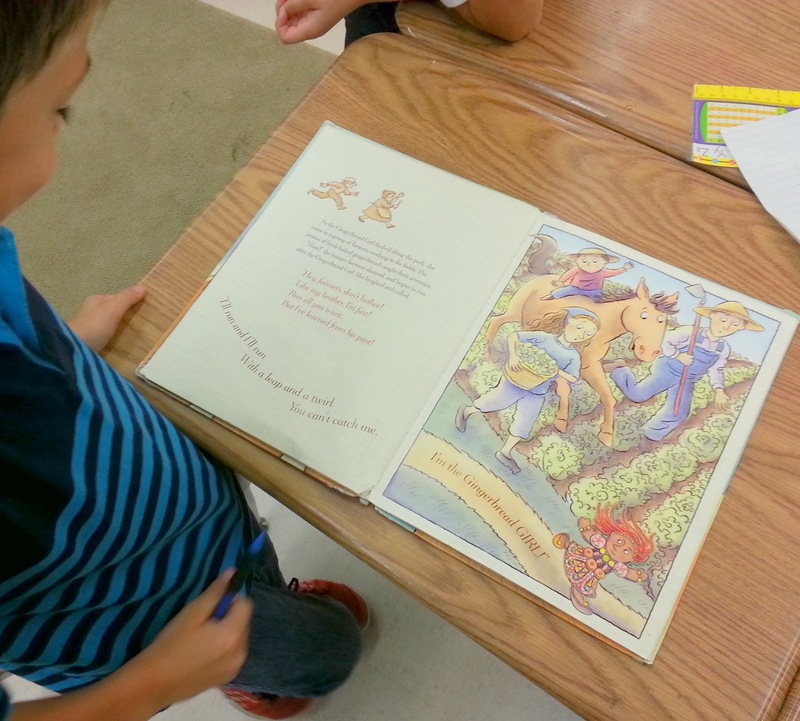 We then glued it into our Reading Response Journals for future reference. 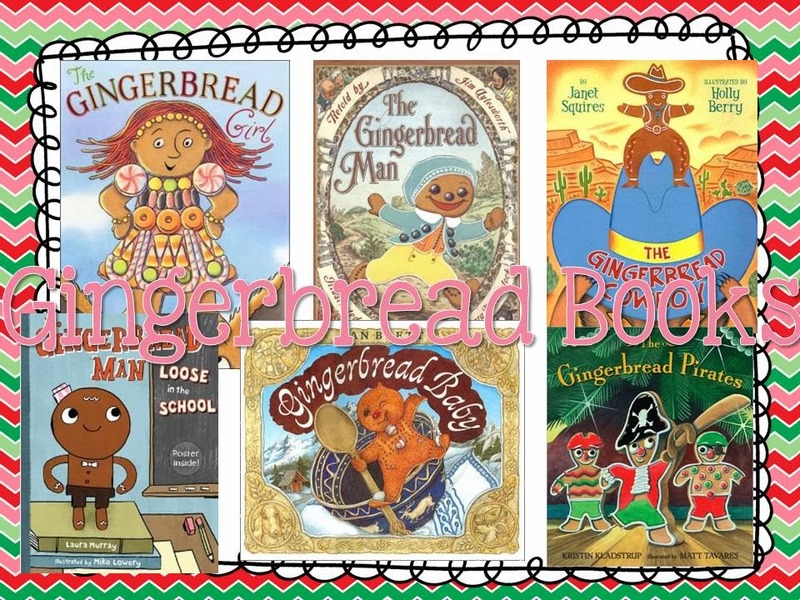 Later in the week, as a culminating activity, I had students compare two of their favorite Gingerbread stories in teams of 4-5 students. 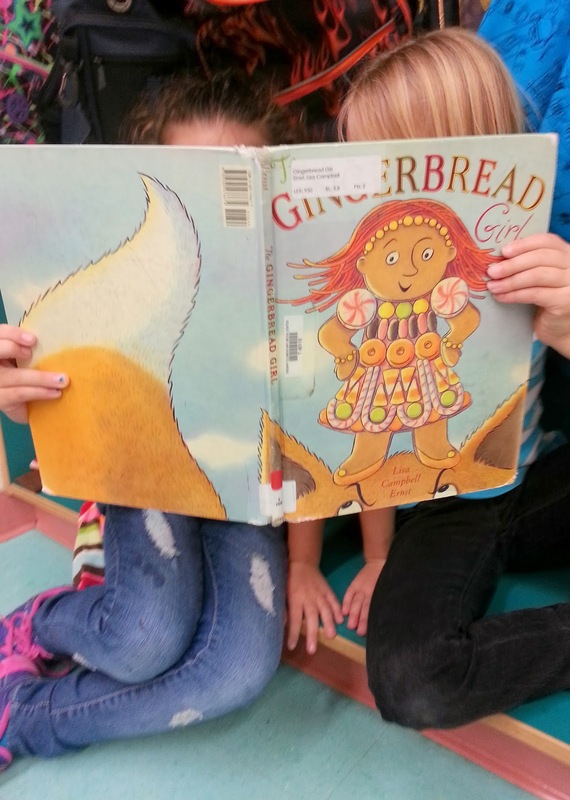 Each team choose a gingerbread book and took a moment to reread their chosen tale. 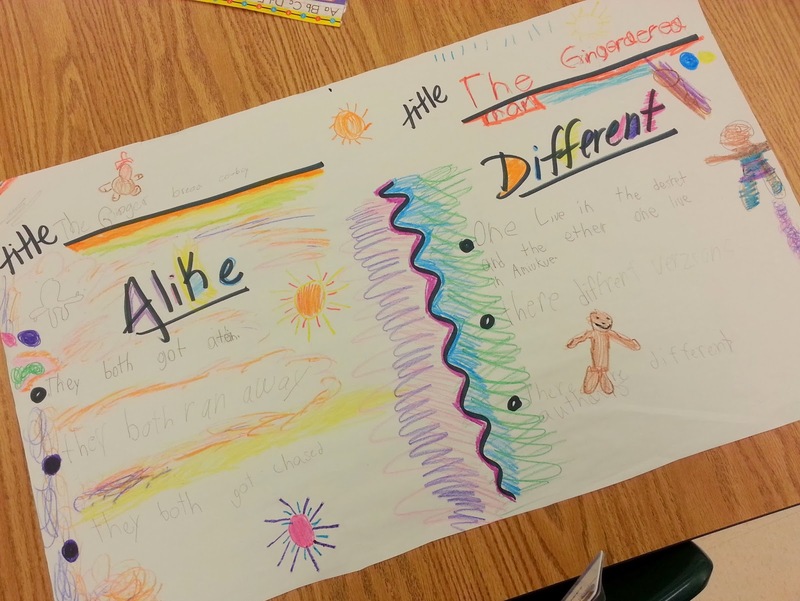 Once they finished rereading their story, each team received an “Alike and Different” poster. 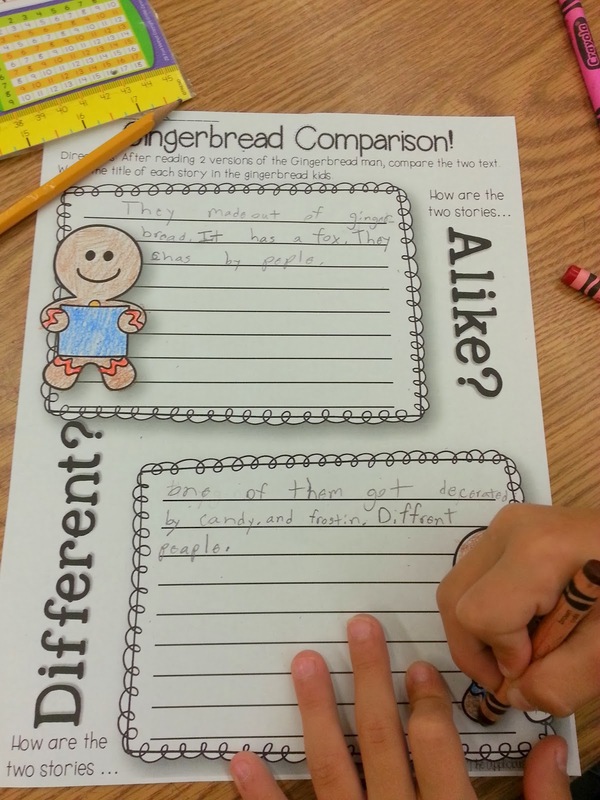 Working together, they gave *at least* 3 similarities and 3 differences between their version and the classic retelling of “The Gingerbread Man”. 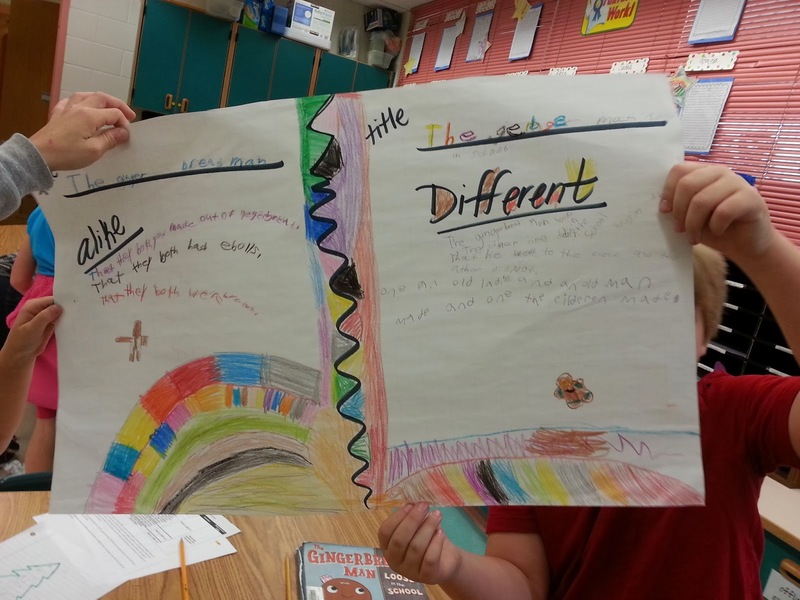 Here’s a peek at some of their finished posters. 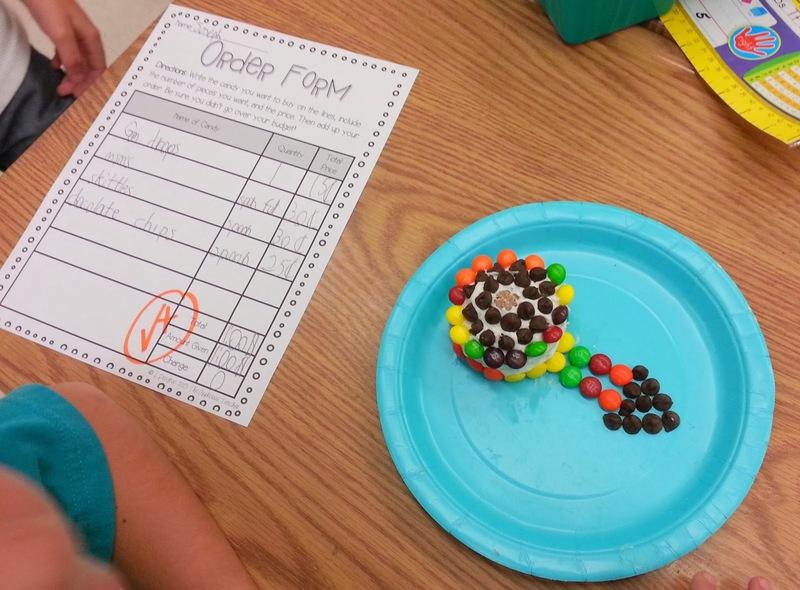 Math time was just as sweet! 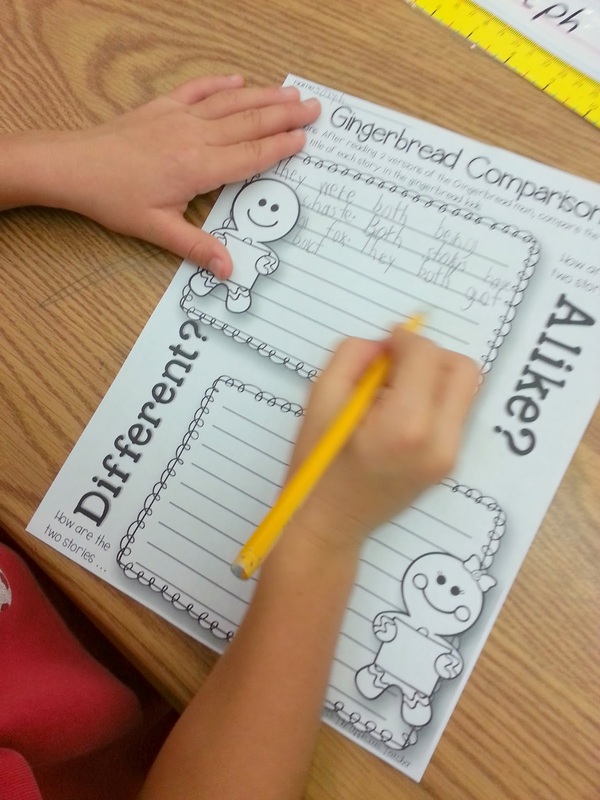 One afternoon, we used gingerbread boys and girls to measure items around the classroom. Seriously? How cute is this girl?! <3! 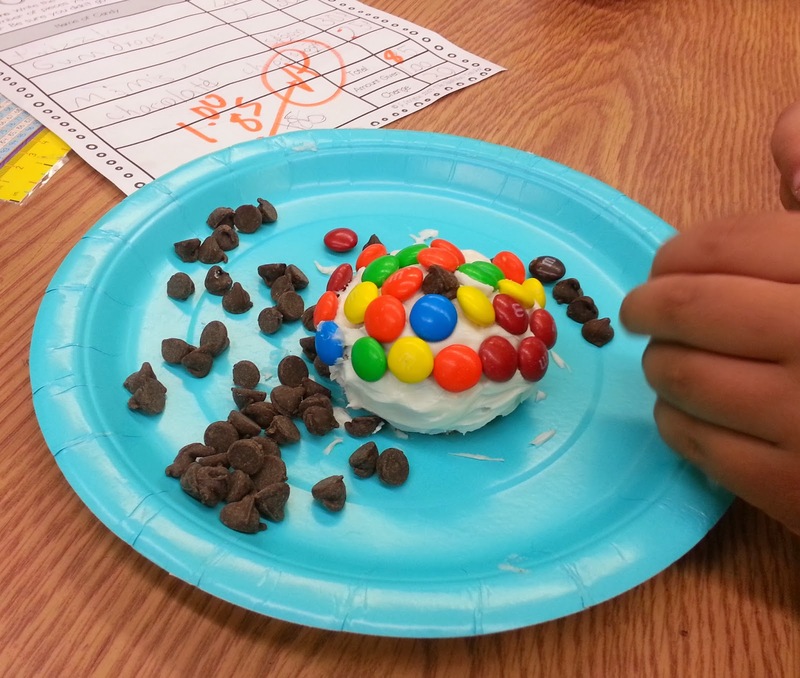 On Friday, we put our addition and budding subtraction skills to the test with creating a gingerbread house using items purchased from the “Sweet’s Shop”. You can use a mini milk carton and cover it with graham crackers, but I’ve found it more fun (and completely editable) to use spice flavored cupcakes and cover them with icing. 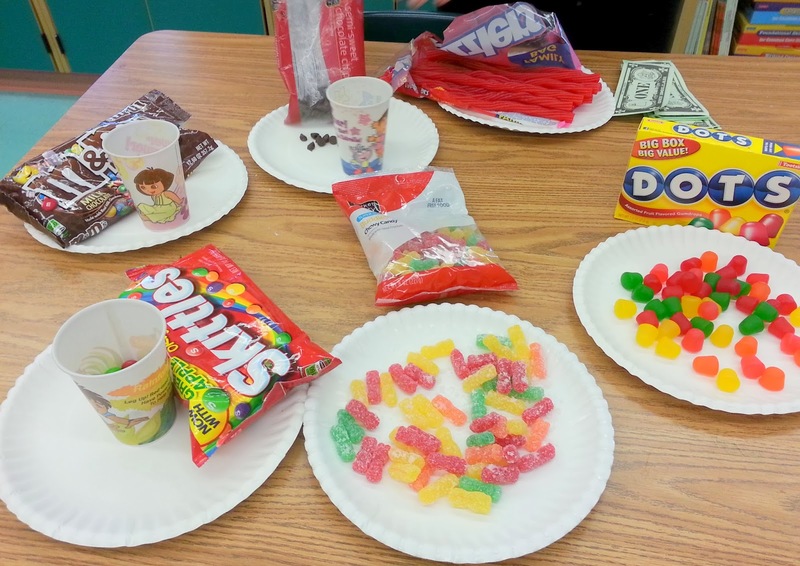 I gave each student a budget of $1 to spend on candy to decorate their “house”. 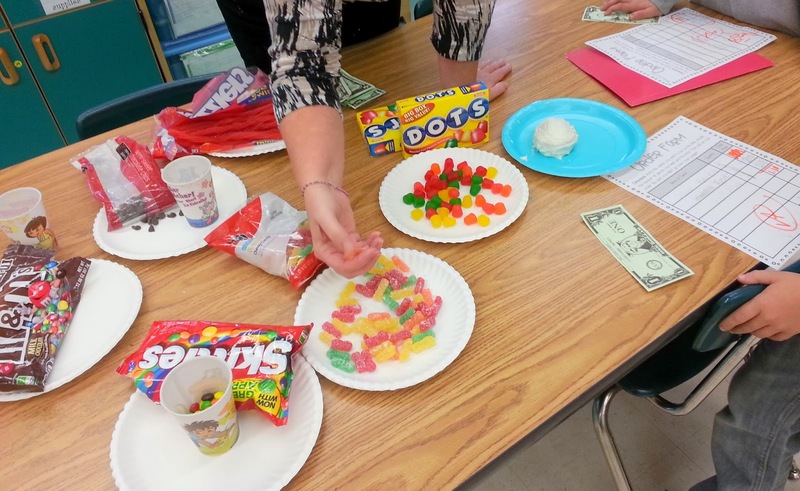 Before they could go “buy” their candy with their dollar, I came around and checked their math. 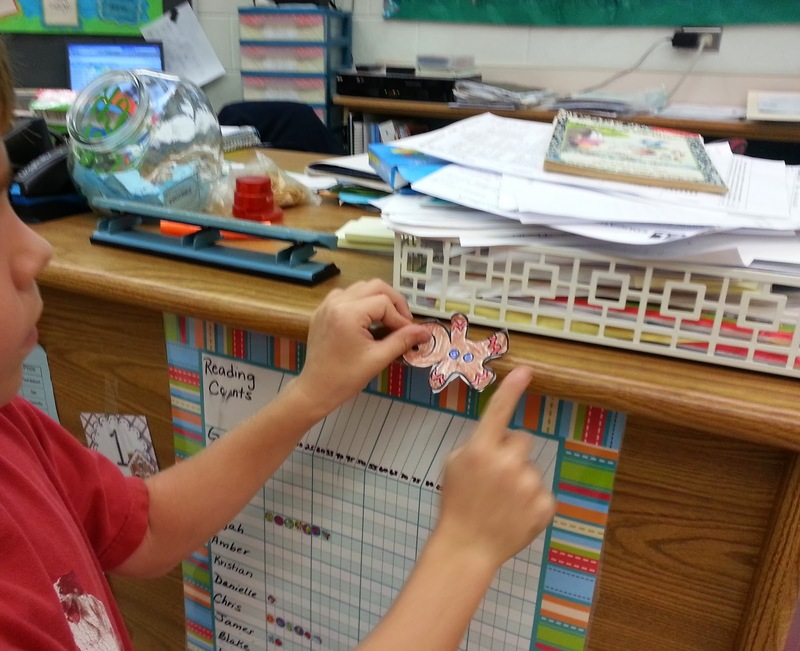 Great way to grab a snap shot of who is solid in their addition/subtraction with grouping! 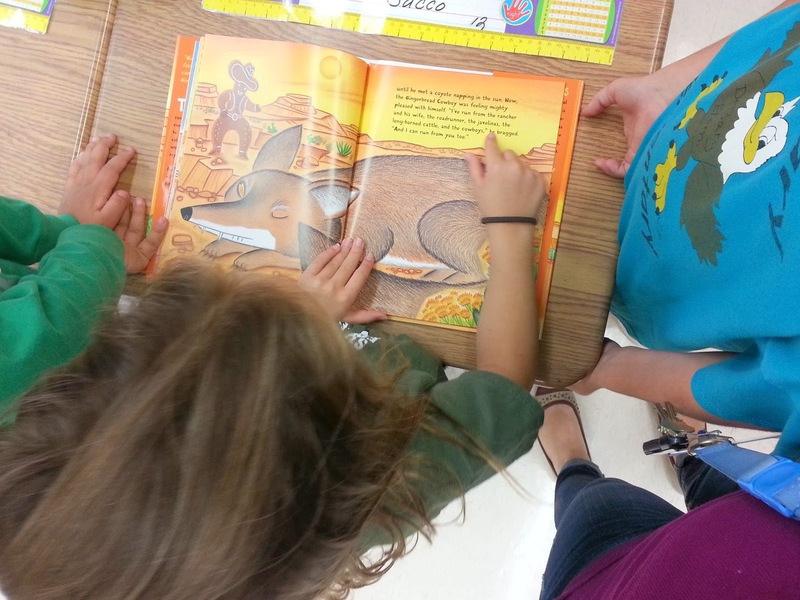 Then, they got in line to make their purchases! 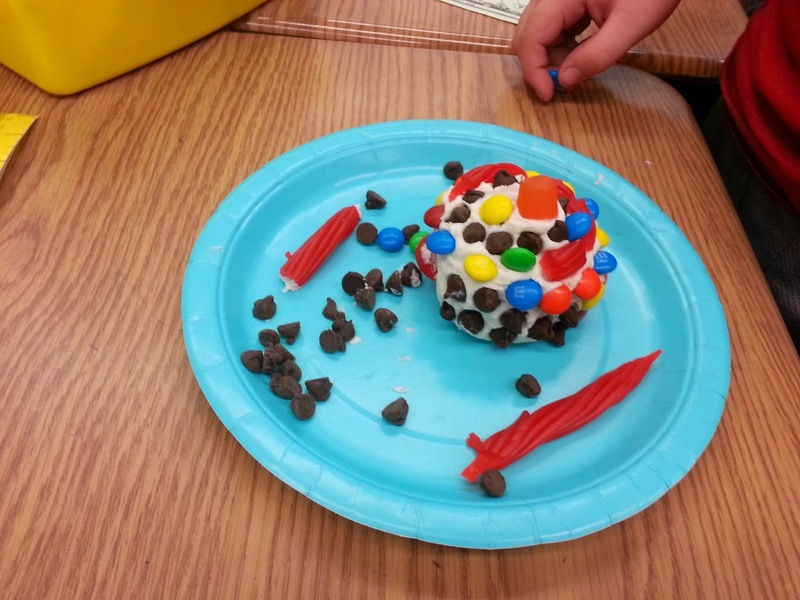 Some pics of our finished cupcake houses! 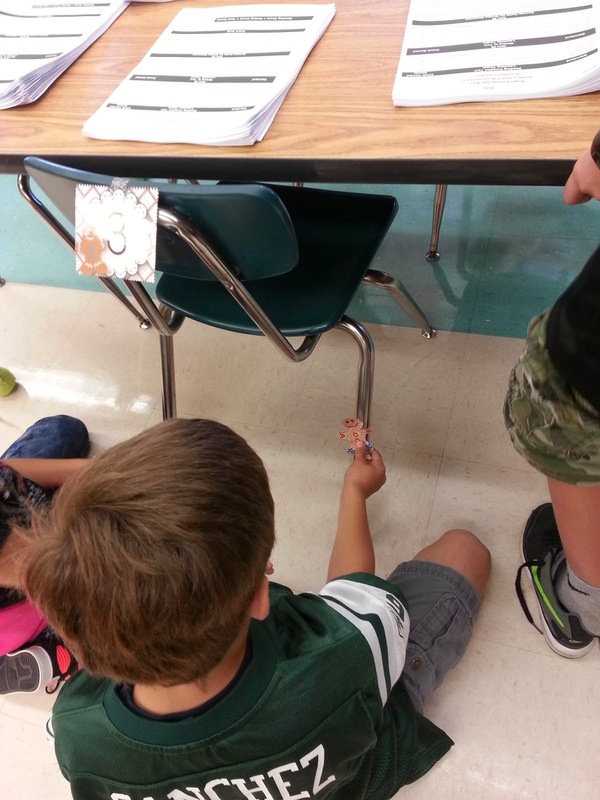 Told you this activity involved one exhausted teacher! LOL! All of this activities(and Oh so mcuh more!) 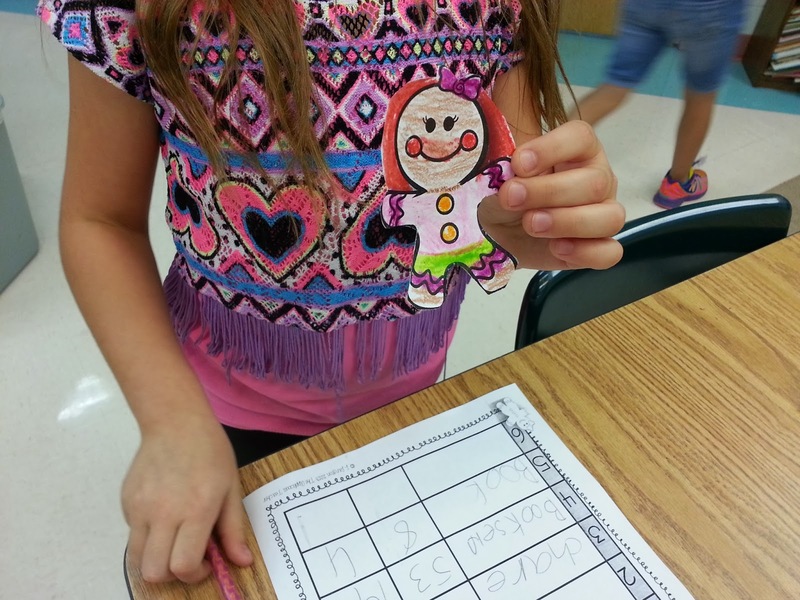 can be found in my “Can’t Catch Me!” Gingerbread Unit. 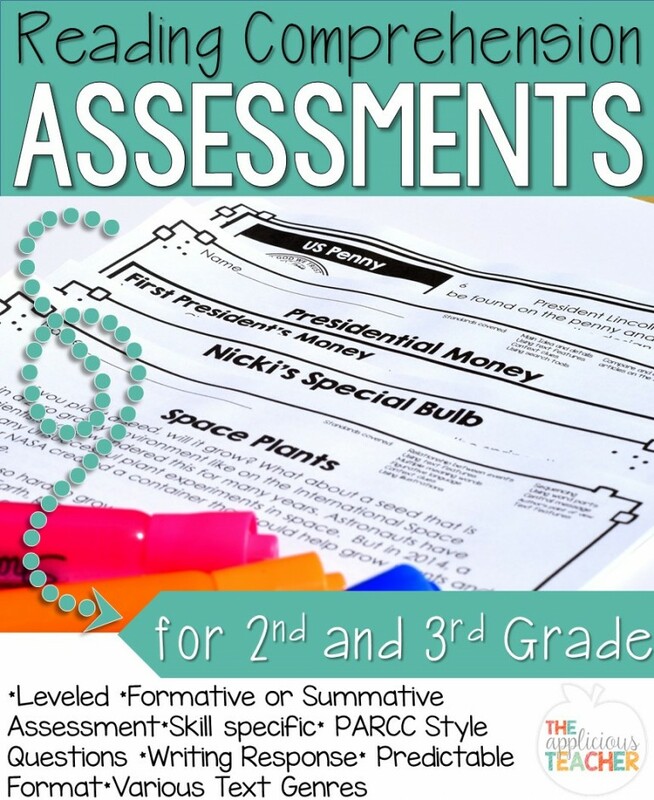 Click the pic or here to check this out! Now it’s time for me to clean (UGH!) 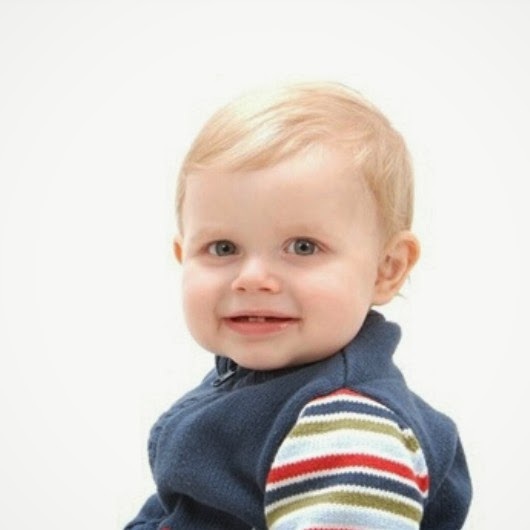 and get things ready for my little guy’s FIRST birthday!